Visiting our campus is the best way to get to know us. We encourage you to set up a tour of the school so you can observe classes in session. School hours are 8:30 am until 5:00 pm Monday through Friday. 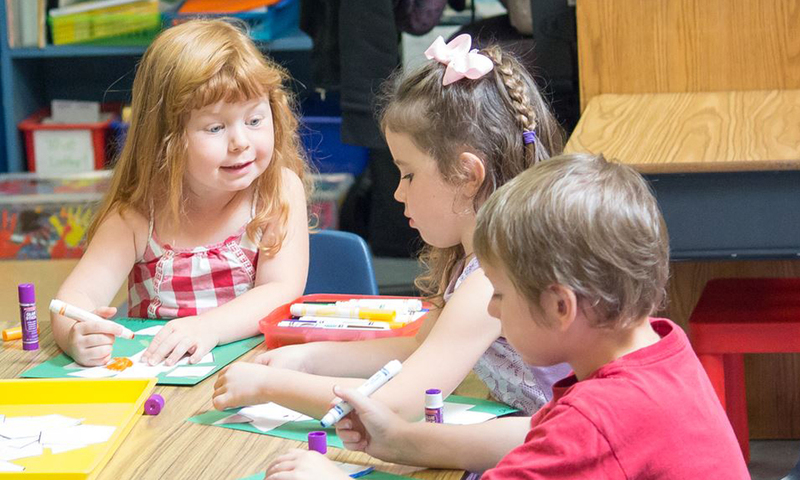 As a special service to inquiring families, we offer a Visiting Day in which prospective students can buddy up with a Delphi student at his/her grade level and spend a whole day in the classroom, experiencing the school first-hand. At the same time, the child would receive diagnostic testing and admissions tests to help determine if the student is a good candidate for Delphi Academy. Contact the Admissions Office at (818) 583-1070 to make specific arrangements. Open House events are scheduled throughout the school year, always on a regular school day. We invite you to join us for our next one—call (818) 583-1070 for the current schedule. At an Open House you will be able to enjoy a personal tour of the campus while school is in session so you can see students and teacher in action. After the tour, you’ll be able to meet with an Admissions Registrar to get more details about the enrollment procedure. We have open enrollment year-round, provided there is space in the classroom. We look forward to meeting you at an Open House! Call today to register!